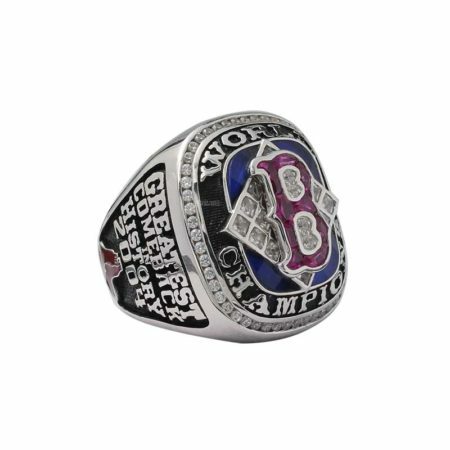 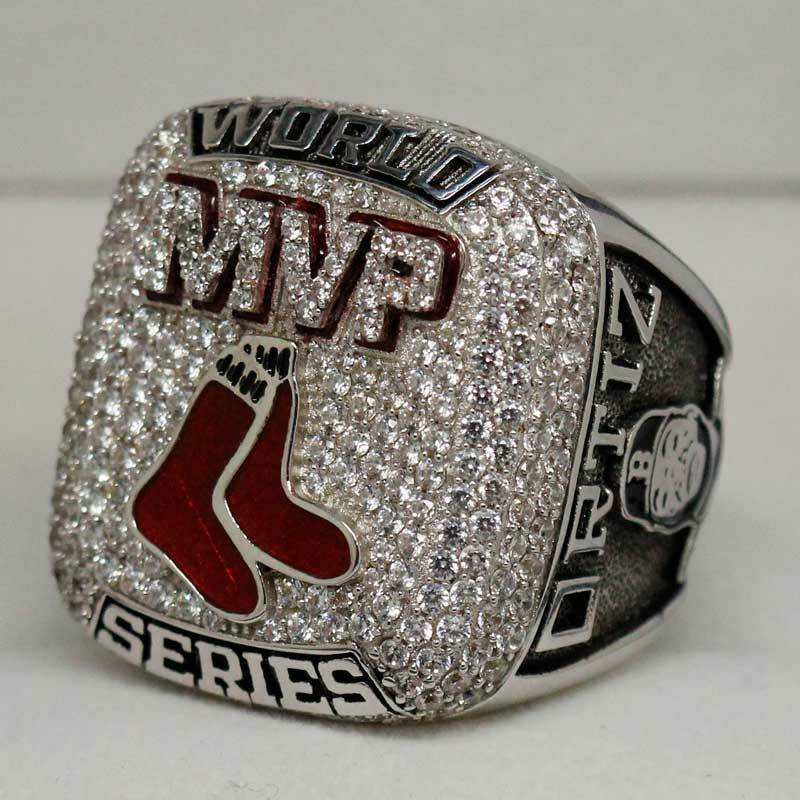 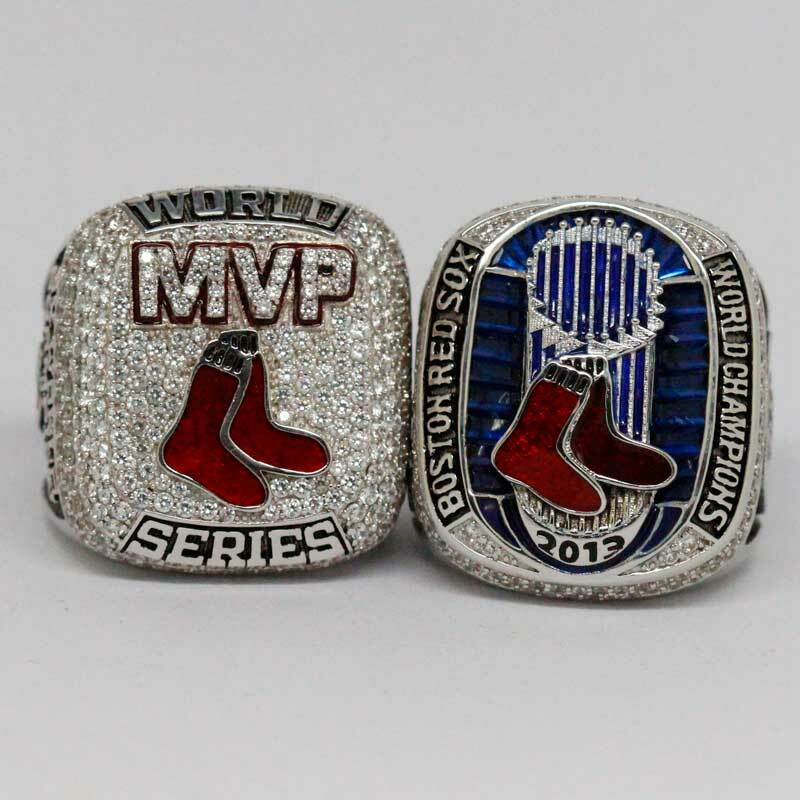 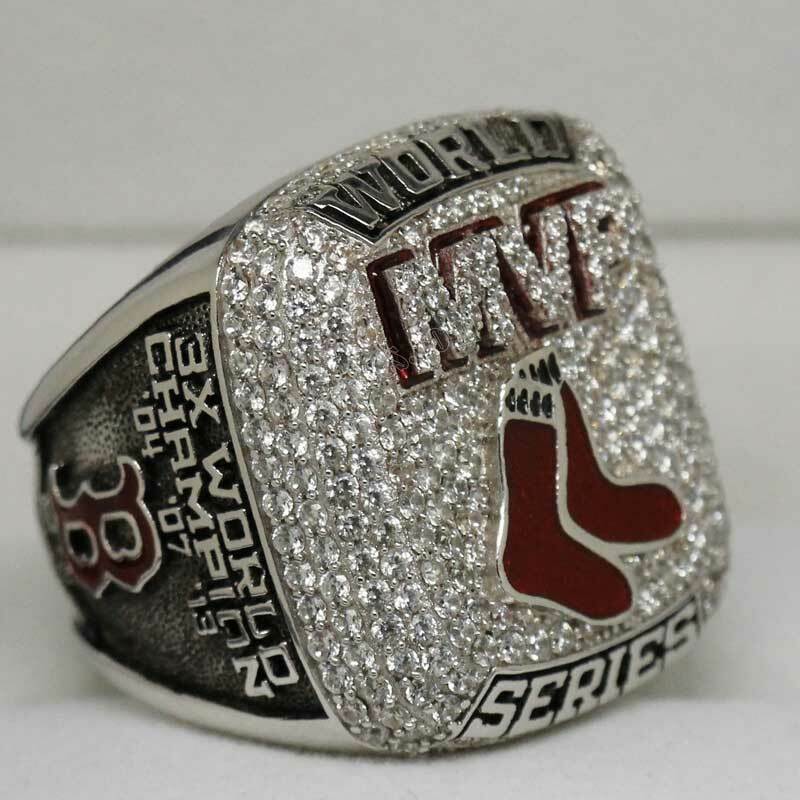 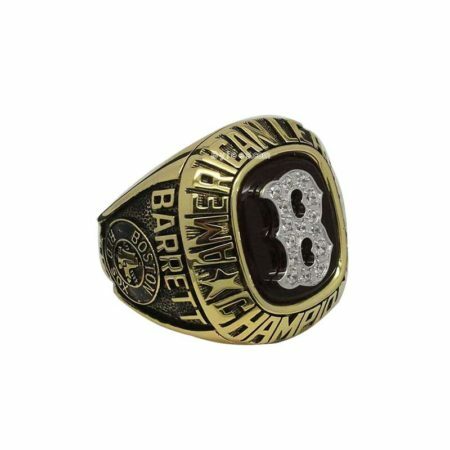 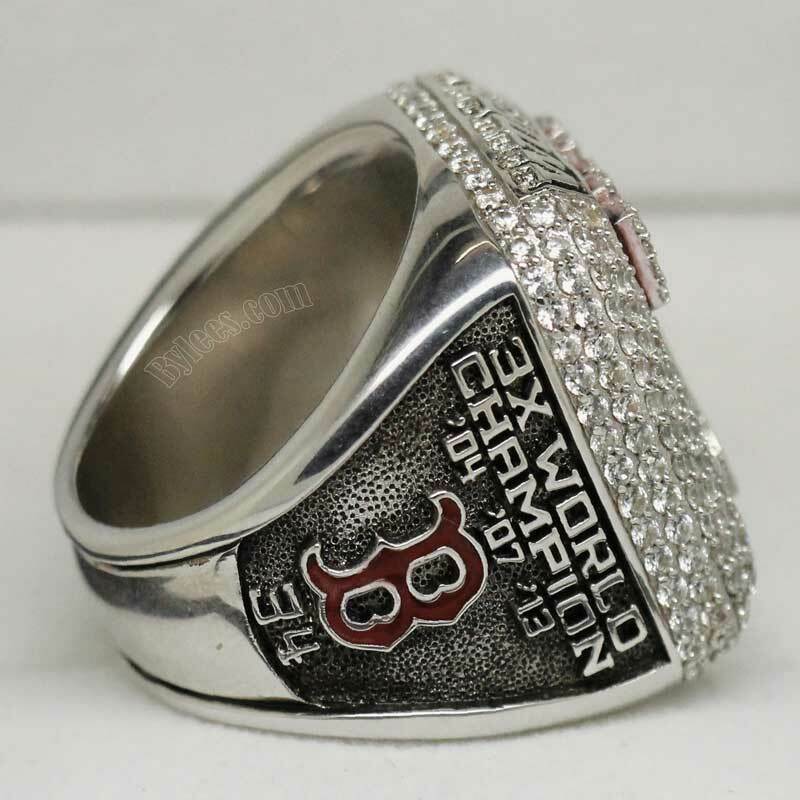 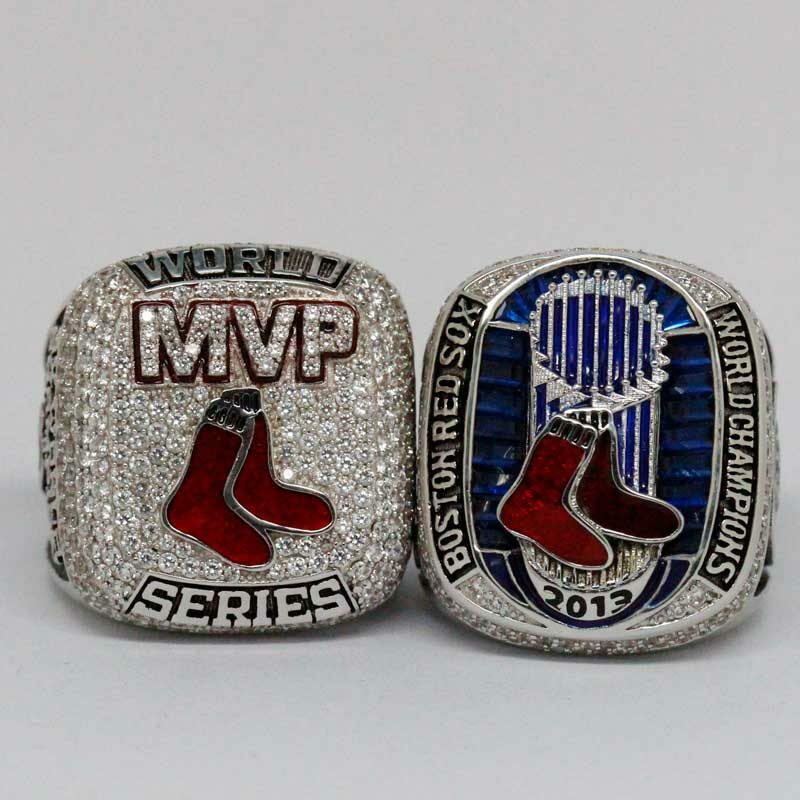 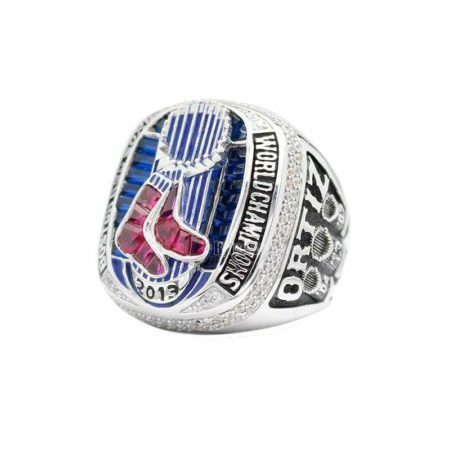 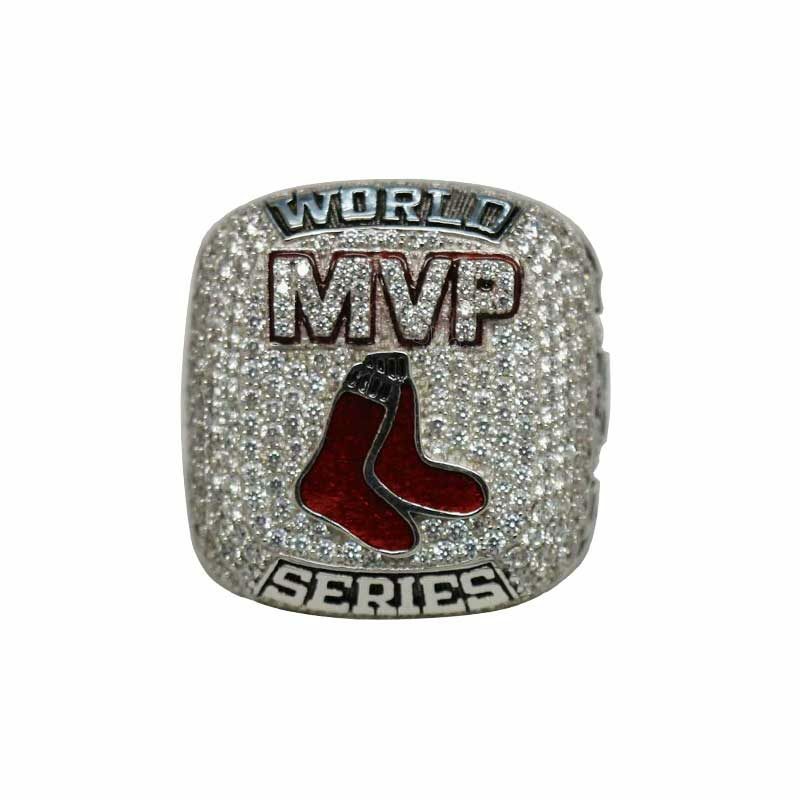 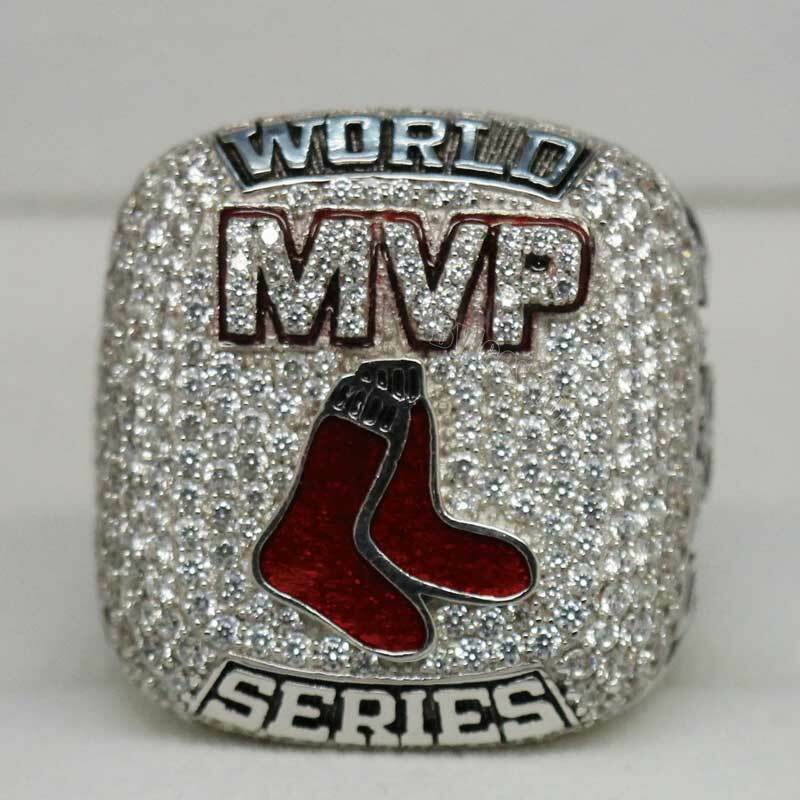 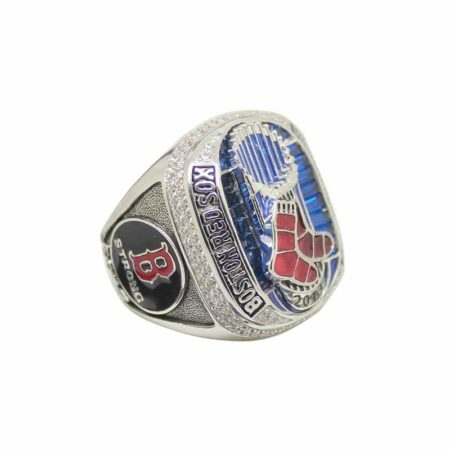 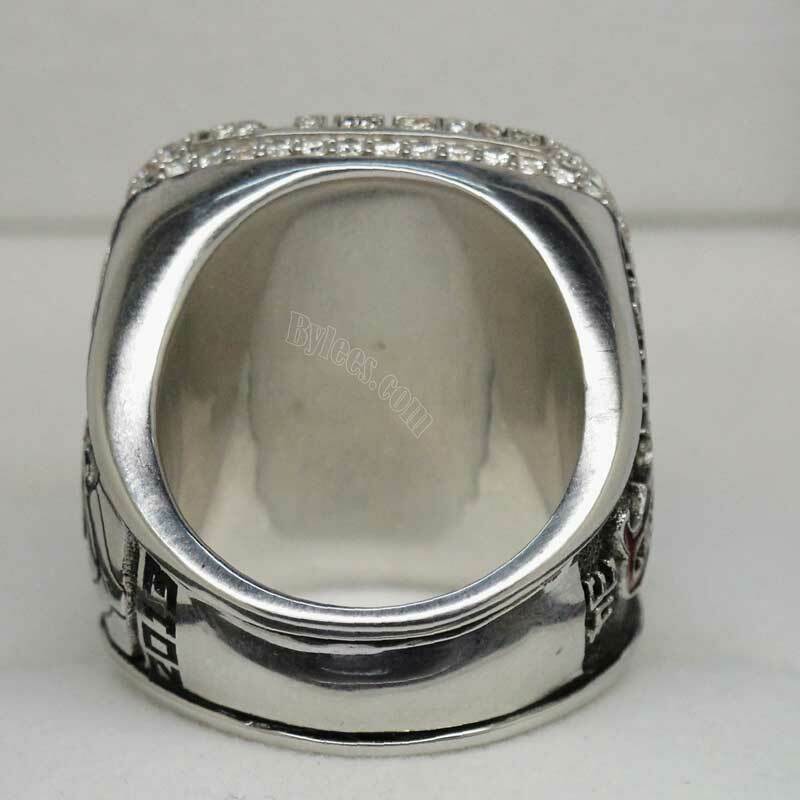 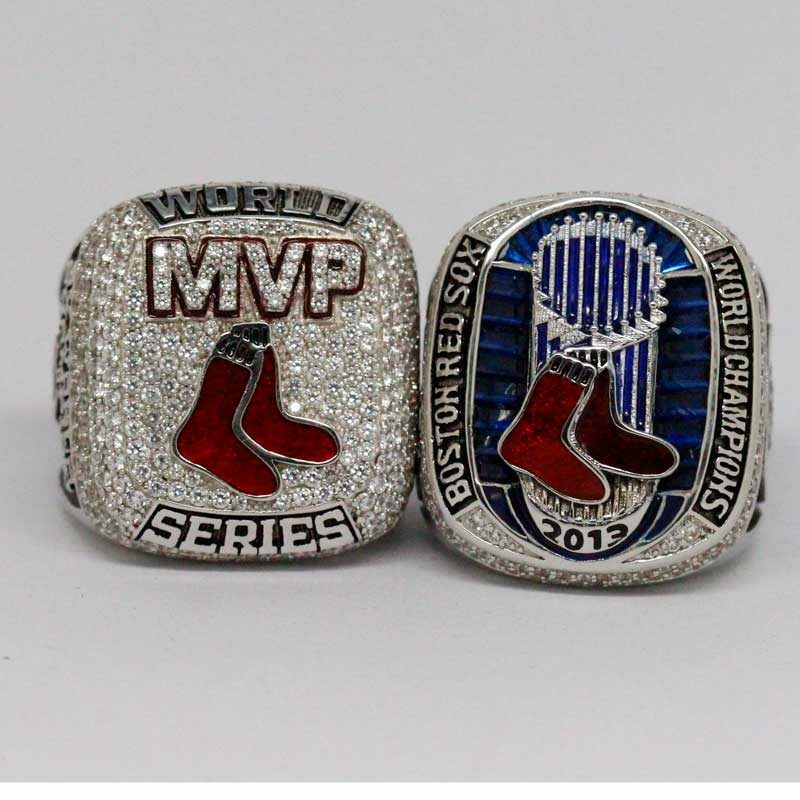 This David Ortiz ring, also named as MLB MVP Ring, is not a team championship ring. This is to commemorate his great acheivements for Red Sox. 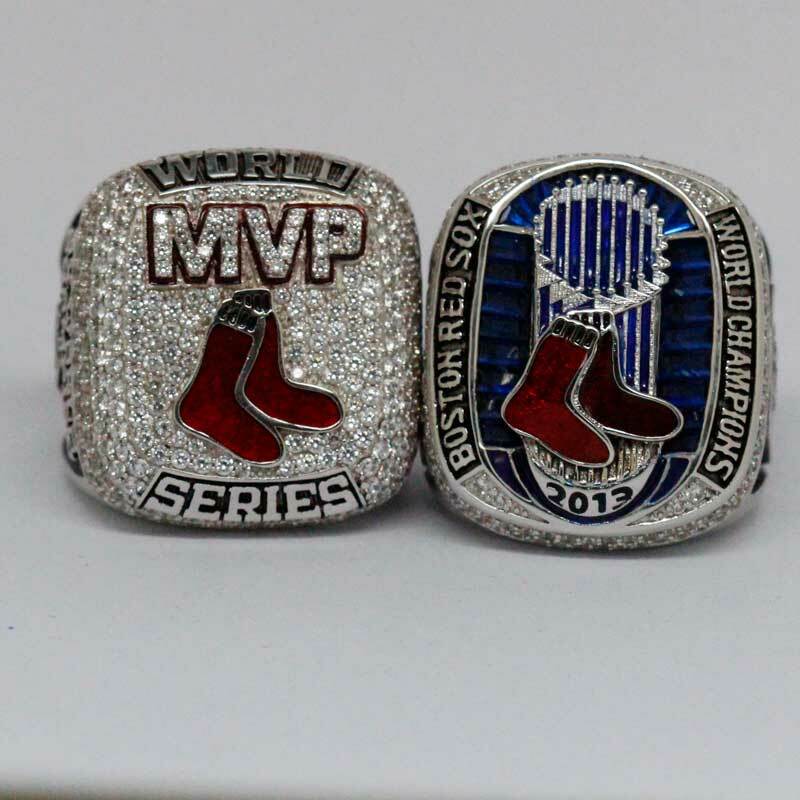 he and his number 34 was retired by the Boston Red Sox in 2017. 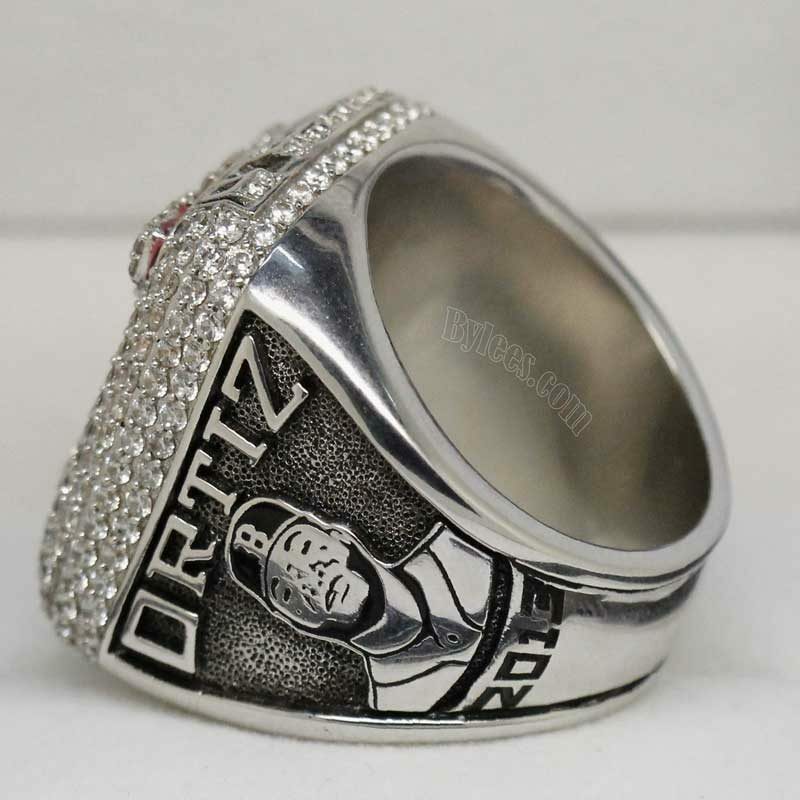 Ortiz, full name as David Américo Ortiz Arias (born November 18, 1975), nicknamed “Big Papi”,he was a ten-time All-Star, a three-time World Series champion, seven-time Silver Slugger winner, and he holds the Red Sox single-season record for home runs with 54, set during the 2006 season.